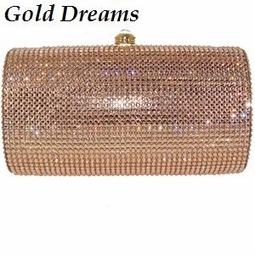 Gold Dreams - Beautiful Gold or silver Swarovski crystal purse - SALE!!! 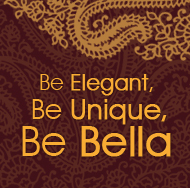 HOME / WEDDING ACCESSORIES / Crystal Evening Purses / Gold Dreams - Beautiful Gold or silver Swarovski crystal purse - SALE!! !